Her identity was crushed and her thinking was crucified by parental dominance, which has roots in an unfathomable sense of community honour, the court observed. 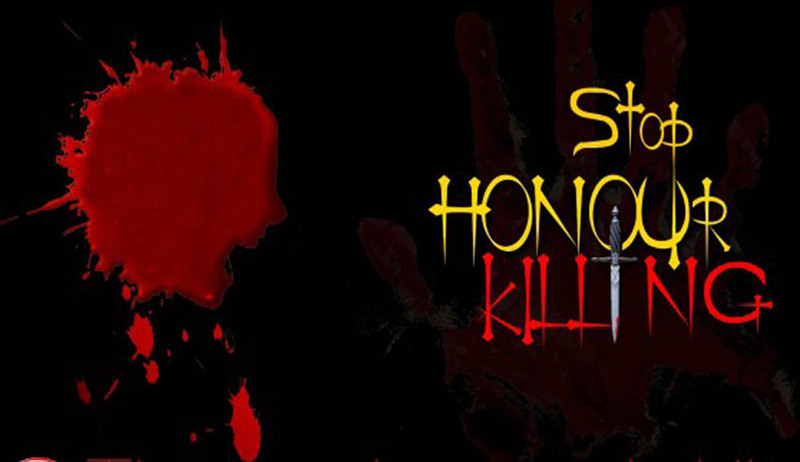 Terming a bail order granted to the accused in an honour killing case by sessions judge as “sanctuary of errors’, the Supreme Court upheld cancellation of bail by the high court. Coming down heavily on the trial court judge for his ‘perversity of approach’, Justice Dipak Misra said the judge did not take note of the fact that the bail applications had been rejected twice and the matter had travelled to the apex court. The father and other relative of the girl, who belonged to Lingayat community, had allegedly done away a boy belonging to Upaar community, whom she married. Their two bail applications were rejected by the trial court, which was confirmed by the apex court. A third bail application was allowed, which was later set aside by the high court. “Once this Court has declined to enlarge the appellants on bail, endeavours to project same factual score should not have been allowed. It is absolute impropriety and that impropriety call for axing of the order,” the bench said.